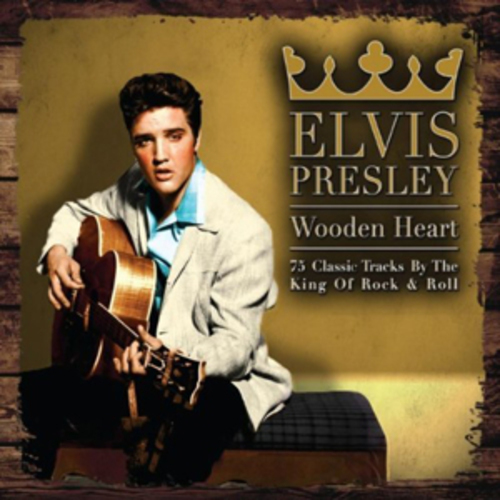 75 tracks by the king of rock & roll in 3 CDs boxset. On this cd you get to see another part of Elvis' recording legacy, two great movie songs both are ballads. Elvis at his best and necessary recordings that need to be heard, the bonus song is 5 Stars called Tonight's So Right For Love which is a great track from the movie GI Blues. 02. What's She Really Like?